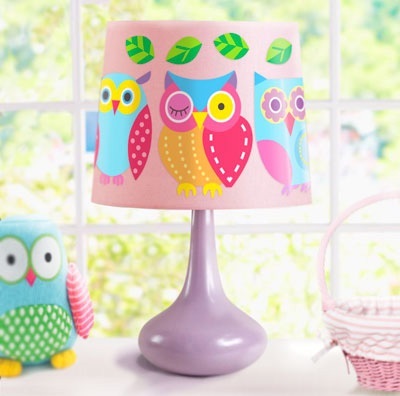 These fun colorful images of owls in various poses are perfect for a little girl's room. This set of Owl Peel and Stick Decal Cut Outs is a real hoot! It includes 2 decal sheets. Each decal sheet has a decal of eight different owls and green leaves. 16 pieces in all. - Eighteen pieces ranging in size from 4.5 inches to 1 inch.